Welcome to www.openupconsulting.com. We always strive to improve our business and manufacturing. Sometimes it is necessary to change several methods in order to reach the right ones that will best yield the highest returns. 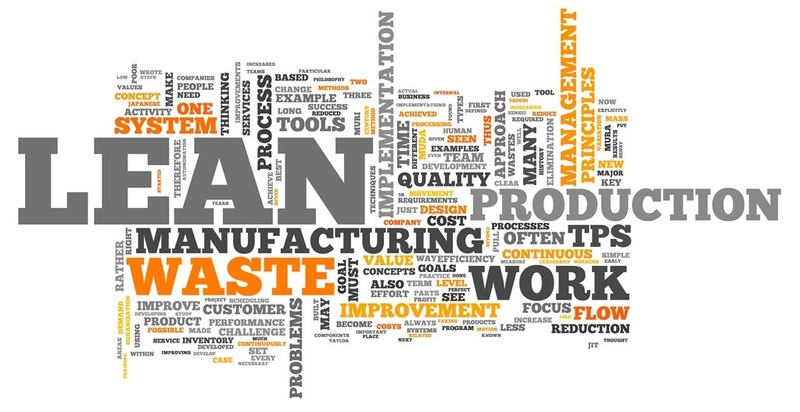 Here you can find tips about lean production and lean manufacturing. If you have any question, feel free to ask. We will be more than happy to answer. As someone focused on the aspects of quality management consulting of various companies throughout the aerospace and manufacturing sectors, I personally find lean practices literally “open up” the process to the point where continual improvement is a natural process. Working directly with Open Up Consulting, AQM is better able to service our customers by implementing systems that adhere to lean production guidelines meaning less waste and greater profit margins time and time again. If you are an organization looking to improve its bottom line, then it’s time to go lean which I strongly recommend Open Up Consulting to everyone I work with. If you are ready to tighten up your process and reduce waste in ways that benefit your bottom line then it’s time to Open Up. Contact us today for a free on site consultation. We’ll show you how to get the most out of your manufacturing processes to reduce the waste that costs you, and put it right back into your business for greater profits. First, let’s start with a short history of lean manufacturing. The first of people who developed this idea of lean manufacturing was Hendry Ford. He was using the idea of continuous flow for a model T automobile. The production standards were tremendously tight, so every stage of the process shaped together with each other stage, perfectly. Little waste was the result. The other manufacturers began to use these ideas of Ford, but most of them realized that the inflexibility was a problem. Taiichi Ohno of Toyota developed the Toyota Production System (also known as lean production), which was used in manufacturing methods to raise efficiency. Overproduction – Do you produce more than consumers demand? Waiting – How much is the period of time between production steps? Inventory (work in progress) – Do you provide levels and work in progress inventories too high? Transportation – Do you move materials efficiently? Over-processing – Do you work on the product too many times? Motion – Do people and equipment move between tasks professionally? Defects – How much time do you spend to find and fix production mistakes? Workforce – Do you use workers efficiently? 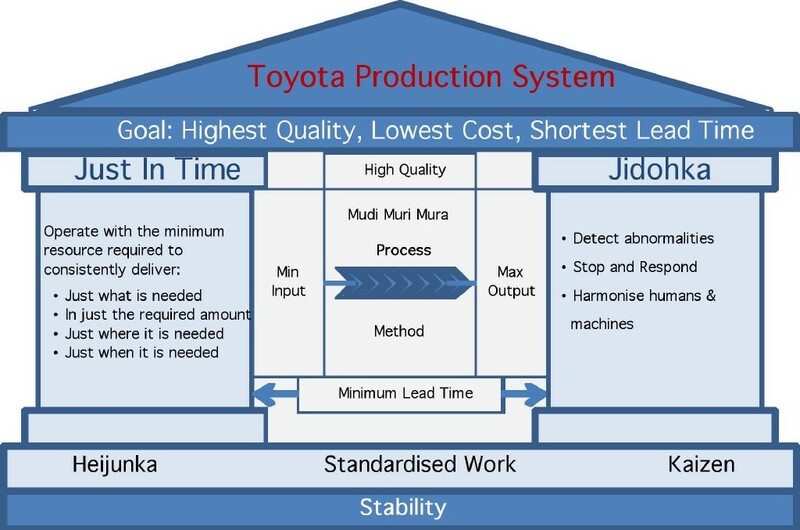 As we already said – lean production is an get-together methodology developed initially for Toyota and the manufacturing of automobiles (Toyota Production System – TPS). Six sigma decreases costs by 50% through a self-funded approach to improvement. Six sigma reduces the waste chain. Six sigma have the funds for a better understanding of customer requirements. 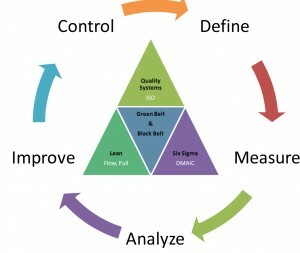 Six sigma get better delivery and quality performance.